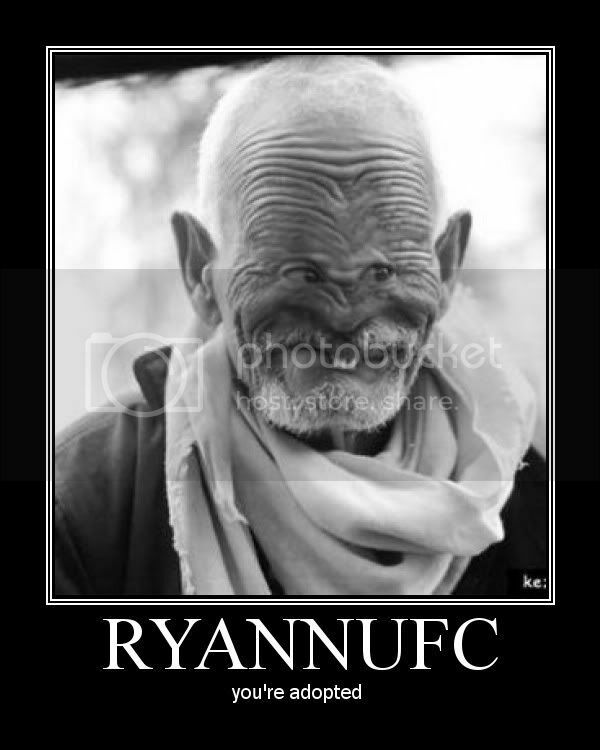 i know but some1 would try and add her then wonder why it dont work..
Ryan's customed pic - With his own favourite insult. New router...Ryan, first and last time i'll ever say this...You're a freaking genius! im at rugby...! same as every tuesday and thursday...!